Officers of Directorate of Revenue Intelligence (DRI) from Siliguri Regional Unit seized 9.296 kg of gold bars, smuggled from Myanmar to India through the Indo-Myanmar border of Manipur on Saturday evening. Over nine kg of smuggled gold worth Rs 3 crore was seized in West Bengal's Siliguri area and one person was arrested, an official said on Sunday. 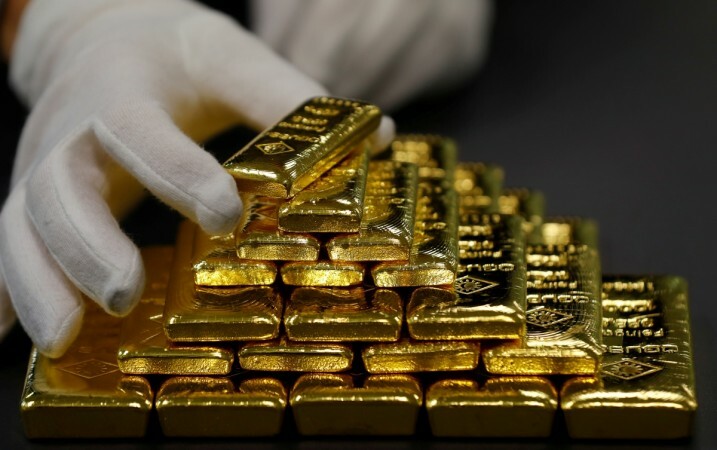 The interception took place when the smuggled gold bars were being carried from Guwahati in Assam to Kolkata in a train by the accused Raju Adash, a resident of West Bengal's Hooghly district. The gold bars were concealed in a tailored cloth belt tied around the waist of the accused and under the insoles of his shoes. The gold bars had no markings or serial number which were deliberately obliterated, an official statement said. With this seizure, in the current financial year, the DRI has seized over 345.6 kg of gold smuggled from Bangladesh, Myanmar, Bhutan, and China, valued at close to Rs 107.23 crore from the region spread over West Bengal and the northeastern states.